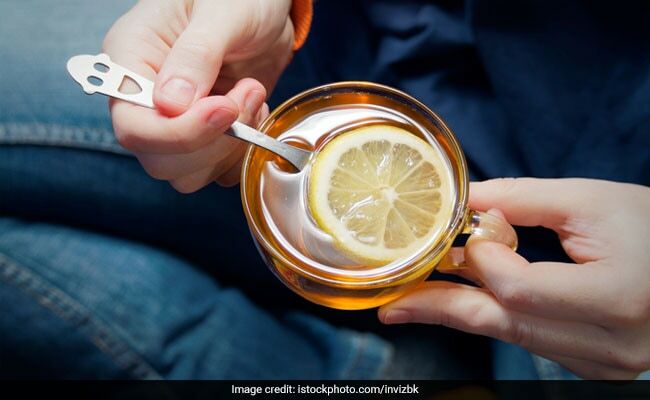 Winter may be the time of the year when almost everyone is down with the flu, but there's only so much you can blame on the weather. And when the symptoms don't seem to get any better, maybe it's time to treat illness from within. 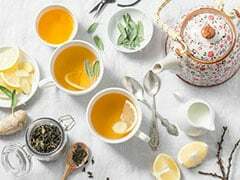 Keeping immunity high is beneficial to shield your body from infection and is a preventive step to keep coughs and colds away rather than treating them later. 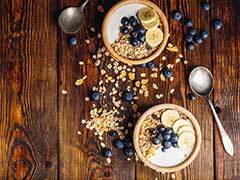 Here are 5 picks that you could add to your diet to keep your immunity high this season. 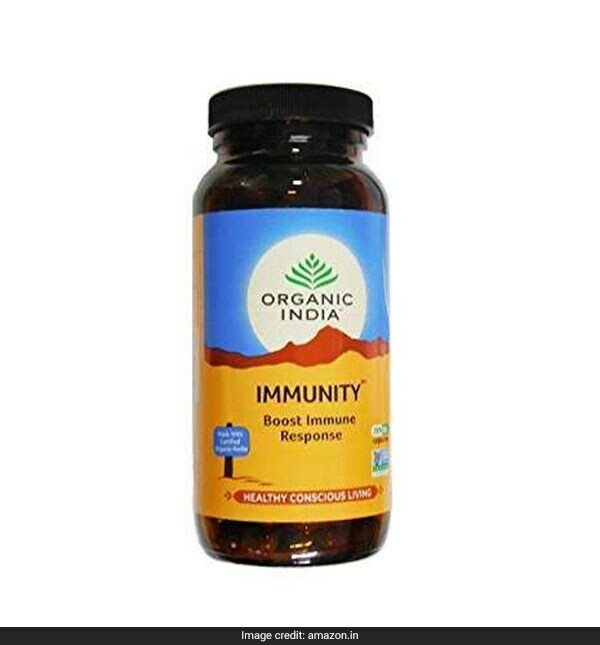 The Organic Immunity Capsules strengthens the body's immune response to illness and provides relief from cold, flu and respiratory infections. It is available for Rs 715. Shop here. 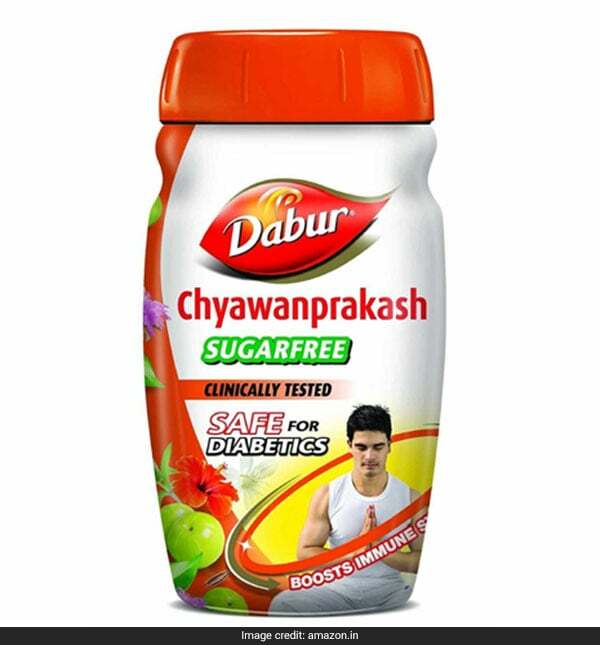 Dabur Chyawanprakash is a popular all-rounder that comes with many benefits. It contains amla, ashwagandha and other herbal extracts, is sugar-free and promises to protect from seasonal changes. It is available for Rs 195. Shop here. 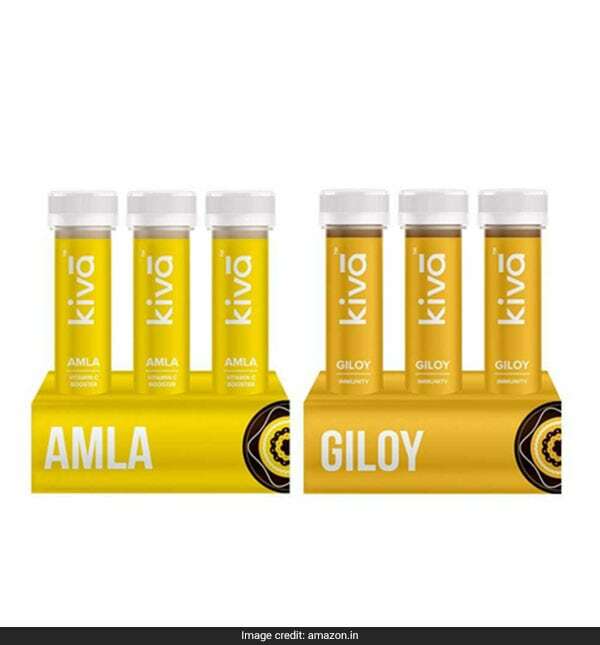 The Kiva Immunity Booster Combo include sets of amla and giloy juice. They contain antioxidants, vitamins and tannins which improve your body's ability to fight diseases. It is available for Rs 245, reduced from Rs 350. Shop here. 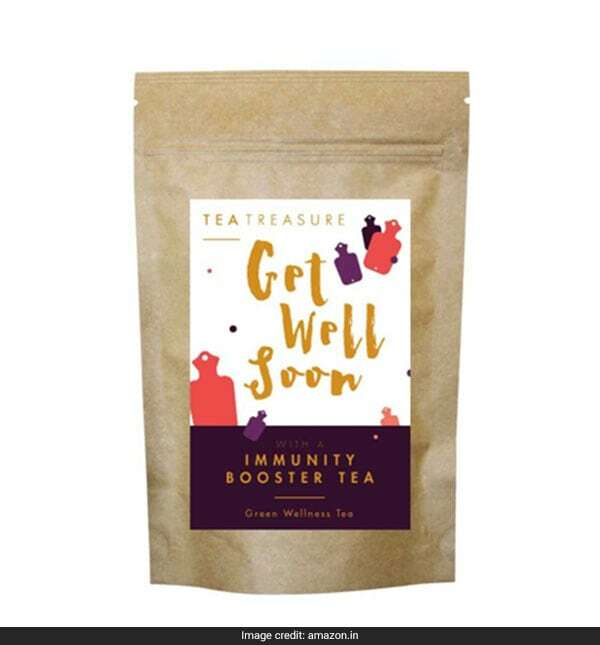 The TeaTreasure Immunity Booster Tea combines ginger, green tea, licorice, tulsi and more for a blend that prevents illness and helps recover from it. 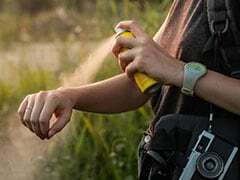 It is available for Rs 335, reduced from Rs 420. Shop here. 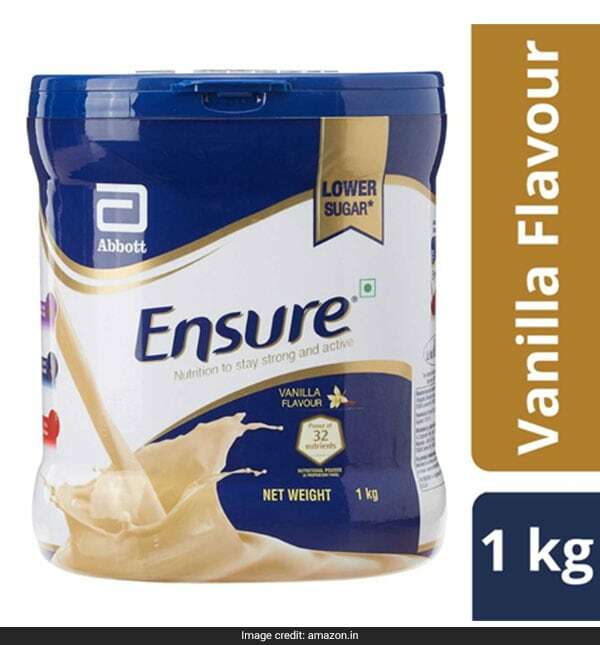 The Ensure Nutrition Drink has nutri strength complex of protein, calcium and vitamin D to help metabolism, provide energy and build bones in addition to boosting immunity. It is available for Rs 1,023. Shop here. 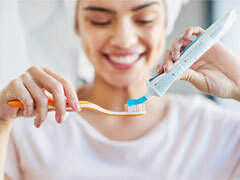 Add these to your kitchen cabinet right away.